“Read Claudia Connor for a consistently raw and emotional love story,” recommends Carly Phillips. 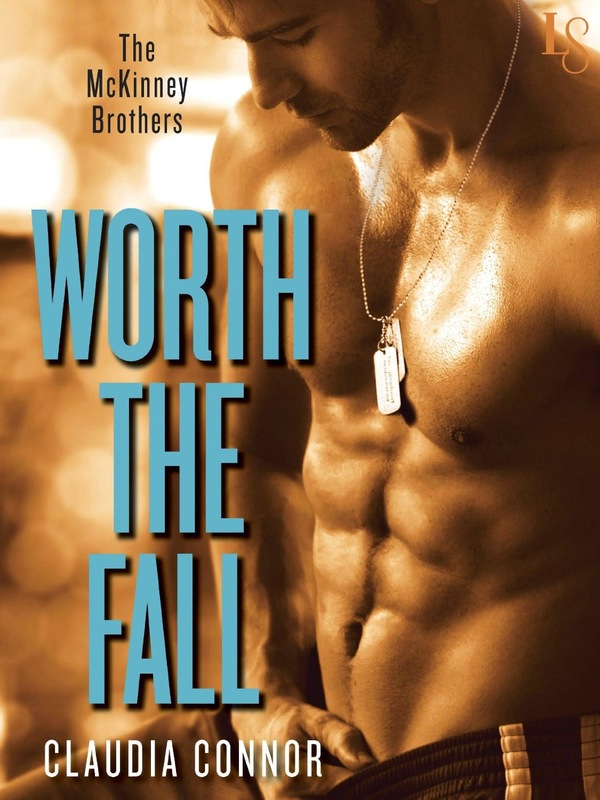 Now the swoon-worthy McKinney Brothers series from this bestselling author continues as JT, the youngest of the trio, discovers that only love can make him whole. He’s struggling to connect. . . . JT McKinney lost more than his leg in a car accident that stole his dreams of pro football. Eight years later, he’s made a new life for himself far away from his old one. His business is developing cutting-edge prosthetics and he’s more than happy to turn his attention to machines instead of people. Still, he can’t shake the feeling that something’s missing. 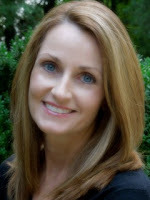 New York Times bestselling author Claudia Connor attended Auburn University, where she received her undergraduate and masters degrees in early childhood education, and completed her studies in Sawbridgeworth, England. Always a lover of happy endings, she enjoys movies, reading, and spending her days putting on paper the stories in her head. She lives near Memphis, Tennessee, with her husband and three daughters.